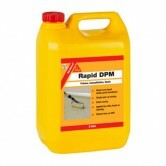 Primers and damp proof membranes can help to create a barrier between your sub floor and the wooden floor that you are about to install. This can be an extremely important part of the flooring installation process as it will help to ensure that your hardwood floor is not affected or damaged by any moisture that could be in the concrete or screed. 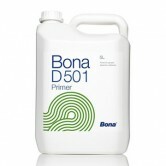 Sika and Bona are both well-known companies and produce well respected and reliable products. 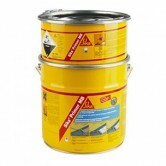 For any technical advice about wood flooring adhesives or primers, please either visit us at our showroom or contact our sales office, where we will be happy to answer any questions you may have.